Nintendo has been facing a lot of leaks as of late, but one company thinks it can help fix Nintendo’s situation. 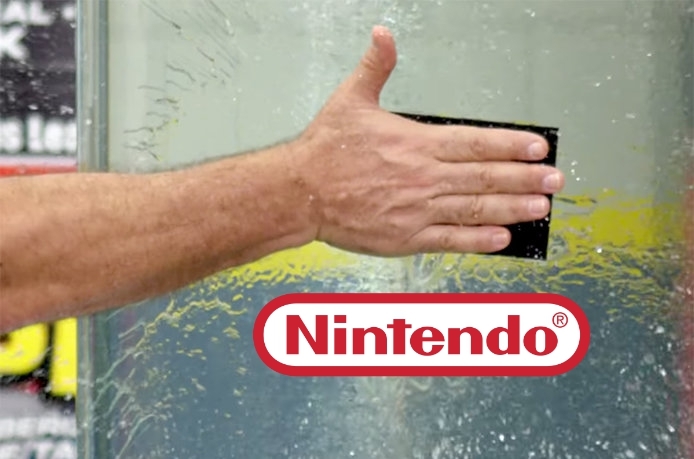 In a tweet, the leak fixing products company, Flex Seal, thinks that its products can help stop future leaks from happening and believes Nintendo will thank them for it in the future. Nintendo: How can we prevent future leaks? Us: Use Flex Seal®, you’ll thank us later! Maybe it will help, maybe it won’t. Nintendo won’t know until they try.